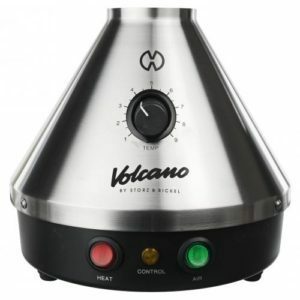 This is where you can find vaporizer coupon codes and all the best deals for vape stores. Whether you are in the USA, Canada, UK, Australia, New Zealand or Europe there’s something for you here. We’ve done the searching and put together a list of all the best deals we’ve found. We update these regularly to ensure you never have to pay full price on dry herb, wax or concentrate vaporizers and accessories. 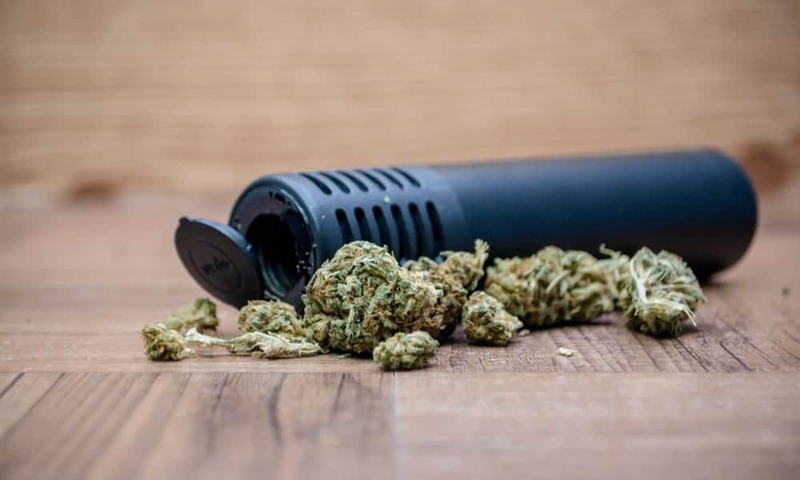 Buying a good quality vaporizer is expensive, particularly if you are looking at brands like Storz & Bickel and PAX or looking to pick up the Firefly 2 or the desktop Herbalizer. We have found a coupon for them all. Maybe you are looking for something unique like the Magic Flight Launch Box. Or you could be looking for the butane powered Dynavap M. Either way we will help you find the right discount code. Save on all sorts of refill items and accessories at Got Vape with their range of $1 deals! Yes, everything is just a dollar. Free shipping on all US orders costing $70 and over. No coupon code needed to claim, just click below. Save a full 15% on your order when you use this Dabado coupon code on checkout. Just click below to claim. 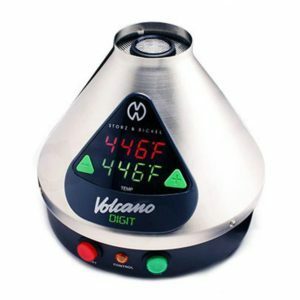 Save 15% on your entire wax or concentrate vaporizer when you apply this promo code on checkout. 10% code for use on your first order. Just click below, press copy to get the code and enter on checkout. Save 10% on your order when you use this promo code on your concentrate vaporizer or accessory purchase. 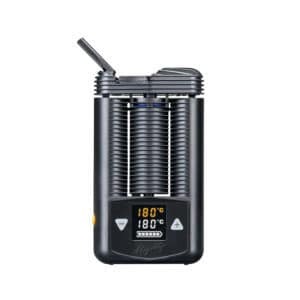 Save up to 60% on Dabado Vaporizers products in their sale. Coupon scan be combined to save even more. Save 30% on Cyber Monday when you use this coupon. Excludes Pax, Storz & Bickel, Da Vinci as these products are on sale. Save 20% on all accessories during 2018 at Da Vinci. Just click below, copy the code and enter on checkout. 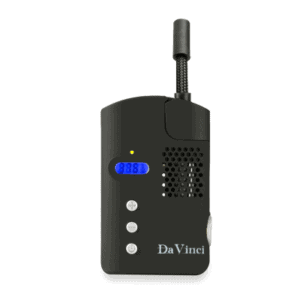 Get 10% off the classic Da Vinci vaporizer. Offer only valid with this limited time promotional code. 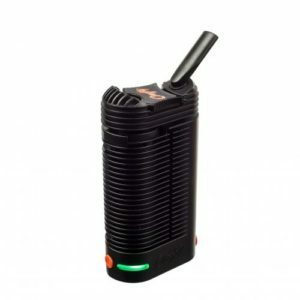 10% off all accessories at Da Vinci vaporizers. Offer valid when you use this coupon code on checkout. Get 20% off all Da Vinci accessories when you use this coupon during the Black Friday sale. Use this coupon to get the classic Da Vinci vaporizer for only $99. Only available during the Black Friday sale. 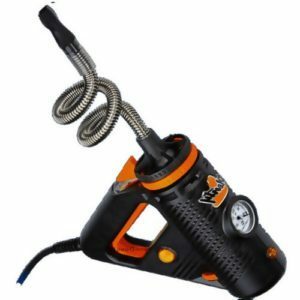 Get 20% off your entire order at Atmos RX with this coupon code. Valid on all vaporizers, starter kits and e-liquids. Free shipping at Atmos RX when you spend over $99. Valid in the US only. Price updated on checkout. Save up to 75% at Atmos RX when you check out their sale range. Click below to find out more. This page regularly updates. Save 10% off your dry herb vaporizer or e-liquid order when you enter this promotional code on checkout. Save 15% with this coupon code. Valid for first time customers only. This code can be used on the full range of vapes and e-liquids. Up to 25% off major vape brands including Da Vinci, PAX, Storz & Bickel and Arizer for the Black Friday/ Cyber Monday sale. Save 30% at Namaste Vapes this Black Friday Weekend. Excludes PaX, Storz & Bickel, Da Vinci as these products are on sale. Save up to 50% store wide at the Grenco Science Black Friday/ Cyber Monday sale. Available Friday 23rd to Monday 26th. Save 30% on the Airvape OM or Airvape X when you add this coupon code on checkout in the lead up to Black Friday. Buy one get one free on the Airvape X dry herb vape. With this Black Friday sale, Airvape USA coupon code. 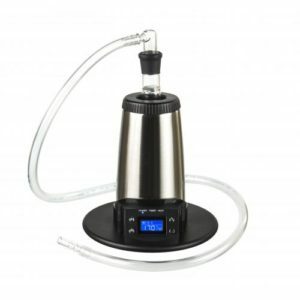 Get 30% off the Arizer V Tower desktop vaporizer when you enter this coupon on the VapeWorld checkout. 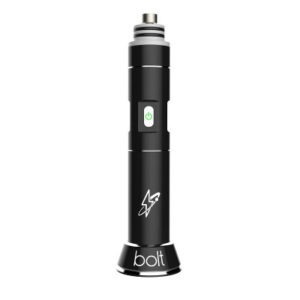 Get 20% off many products with this Vape Outlet promo code. 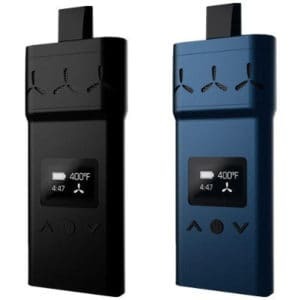 This is only valid on select vaporizers at Vapeoutlet.co.